Dior Addict lipstick in "Millie"
Since fall is just around the corner, I thought it would be a good idea to freshen up my beauty arsenal. Besides, who doesn't love buying new makeup?? I thought I'd share a few recent purchases that I'm currently obsessed with. 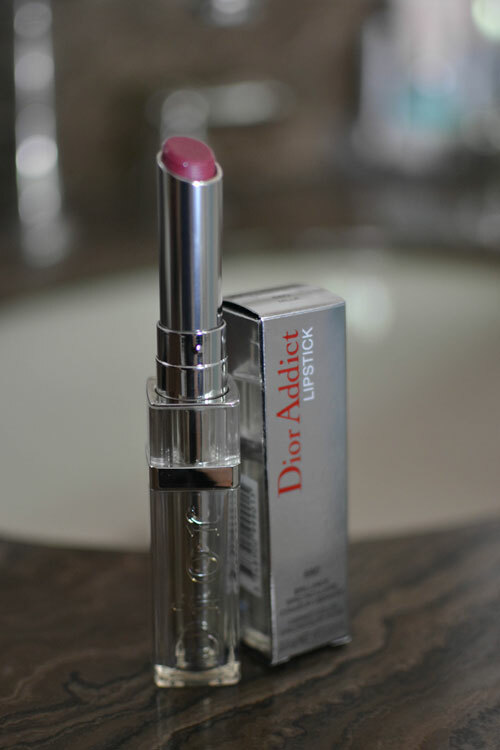 First up, Dior Addict lipstick. Now, I'm not a huge lipstick person but I loove this one. The color is rich yet sheer and glides on effortlessly. I'm currently loving the plum/pink shade of "Millie" but can't wait to try some other shades. 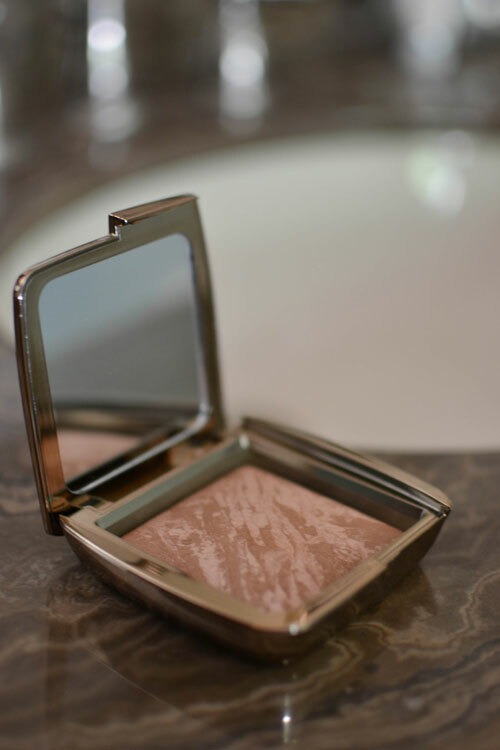 Hourglass Ambient Lighting Bronzer in " Luminous Bronze Light"
This bronzer by Hourglass is hands down the best I've ever used. The color is so natural looking and I love that it's a highlighter and bronzer in one. It's kind of pricey but a little goes a long way. 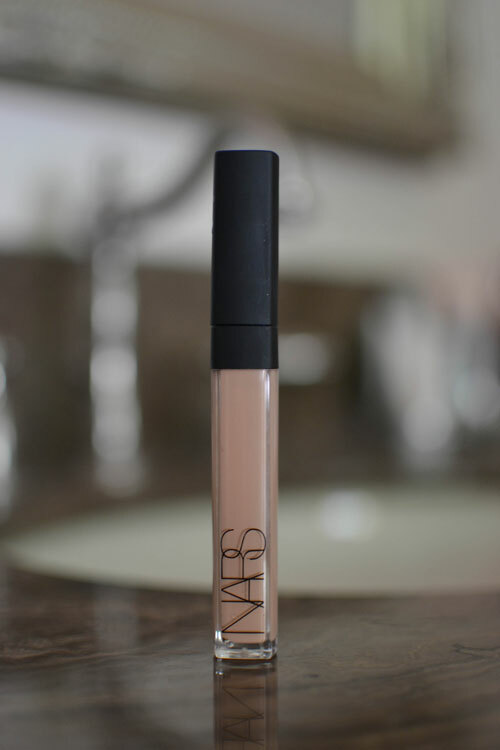 NARS Radient Creamy Concealer in "Honey"
Concealer. We all need it. This one by NARS is super creamy yet still feels weightless on the skin. It covers my dark circles, red marks and blemishes effortlessly. I use it underneath my foundation and absolutely love it! 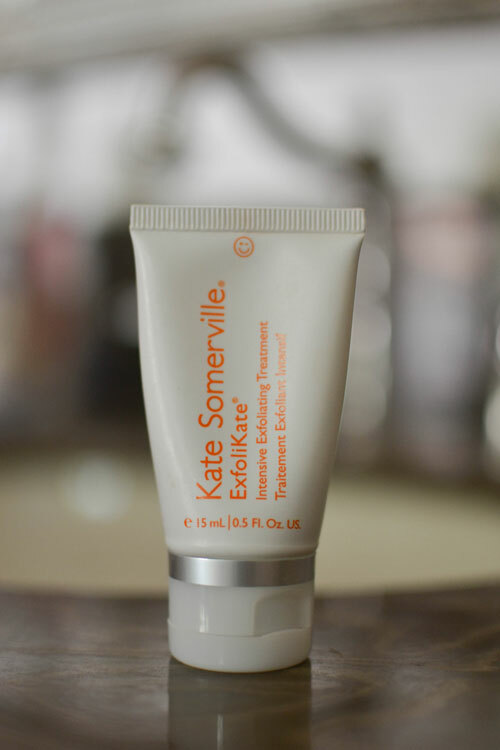 Kate Somerville "ExfoliKate Intensive Exfoliating Treatment"
Ever since trying this moisturizer, I've been completely hooked on Kate Somerville products. This exfoliating treatment polishes my skin, helps to keep it clear and does not irritate! It's like a facial at home. This blush speaks for itself. It's a best seller and for good reason. It's been a long time favorite of mine and is universally flattering on just about anyone! 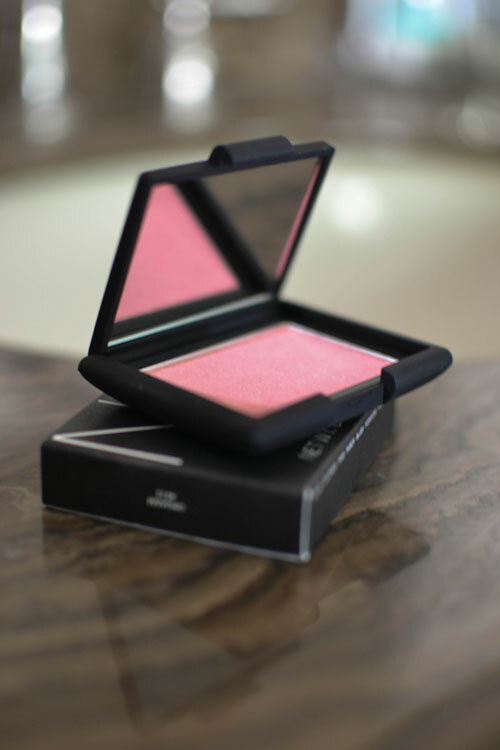 LOVE that NARS blush...It is the best. I have been wanting to try out some Hourglass products.